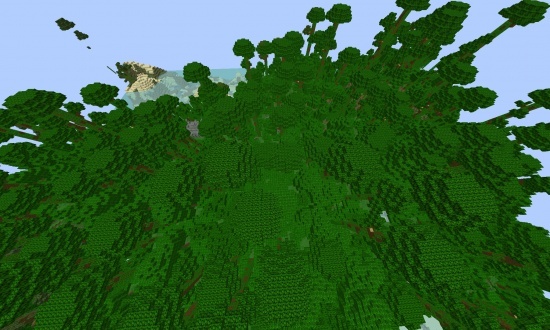 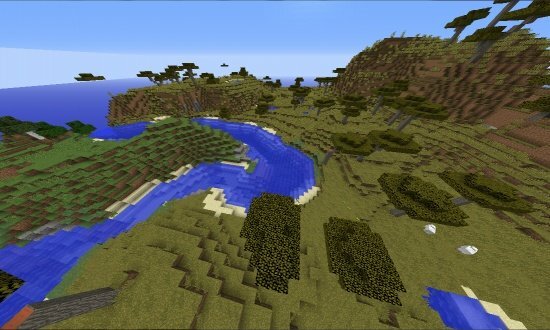 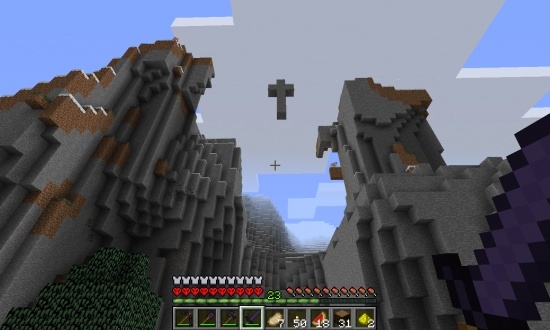 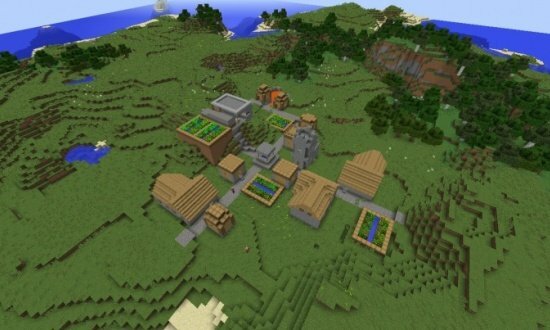 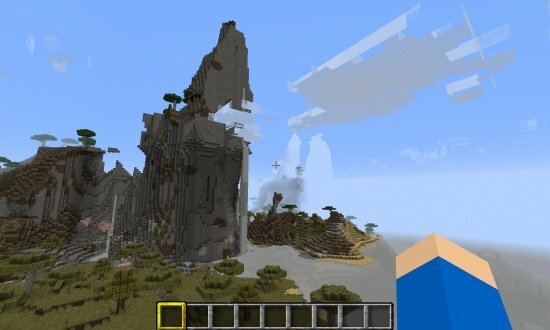 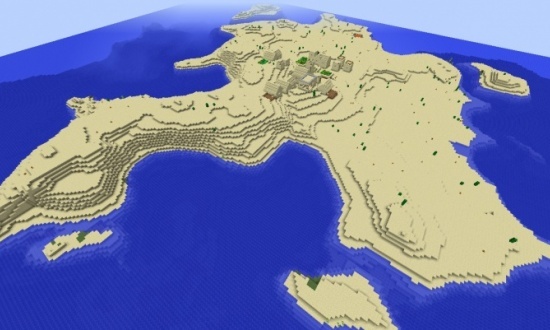 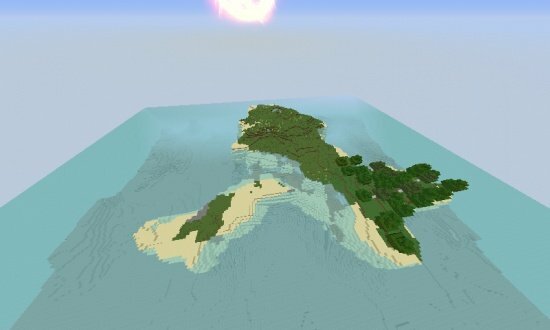 This seed puts you on a secluded survival Island with enough resources to live off! 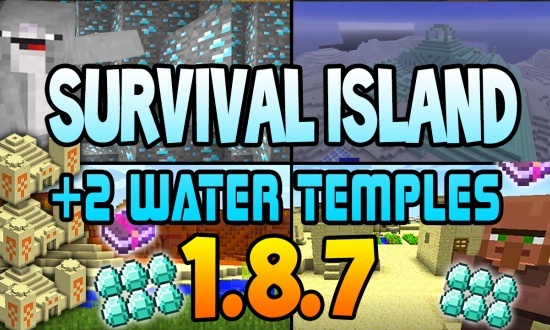 The island is also surrounded by TWO water temples; one of which has diamonds directly under it in a extensive cave system complete with all the resources required to kill the guardian and claim the temple for your own! 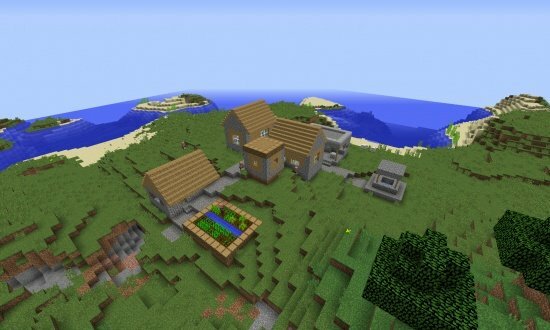 If you use the seed let me know and send some screenshots of what you build! 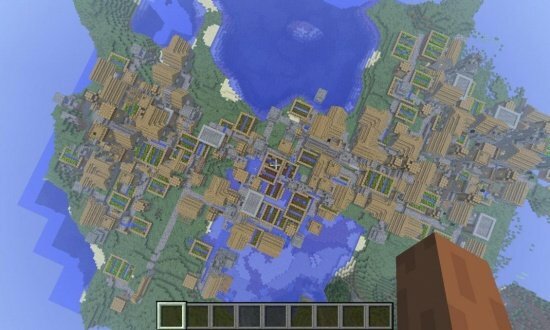 Watch the video for more info on the seed! 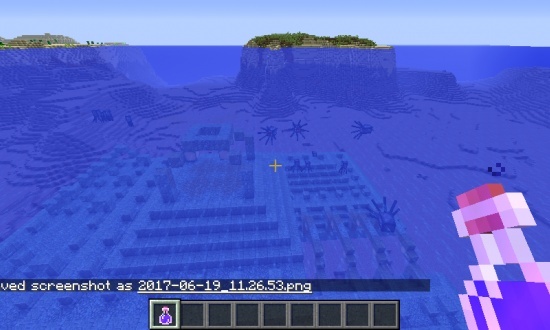 Water Temple! 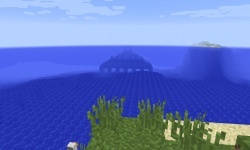 Watch video for more info.